Façade technology of the 20th century is related to the dissolution of the massive wall into a separation of structure and façade. 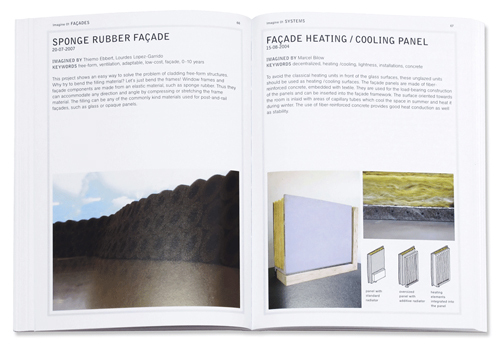 Looking at the development of façade technology, after 60 years of curtain wall systems, 30 years of element-façade systems and ten years of experience with the integration of environmental services in double façades, it can be concluded that the peak of optimization has been reached. No further technical developments can be expected by continuing to apply extra layers for each additional technical function. 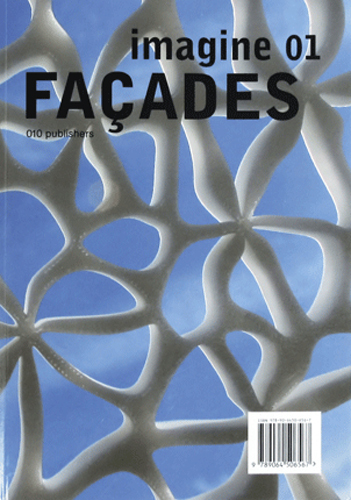 Understanding façades - or better envelopes - as part of an integral building, we have to see that creating the future envelope has to be done on a ’network’ basis: employing systems - but also methods of thinking - which provide the possibility to develop different aspects simultaneously and combine them as required. The envelope has to be seen as a functional part of the entire building, serving a part of the demand by providing the necessary technologies and qualities. In this regard, we have to withdraw from material and structure-orientated thinking and construction – we have to develop the envelope as a hybrid system: materials, technologies and production processes have to be integrated in the summation and combined into an all-encompassing result. 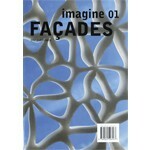 Imagine is a series of publications that investigates technology and material development to provide architects and designers with ideas for their design. 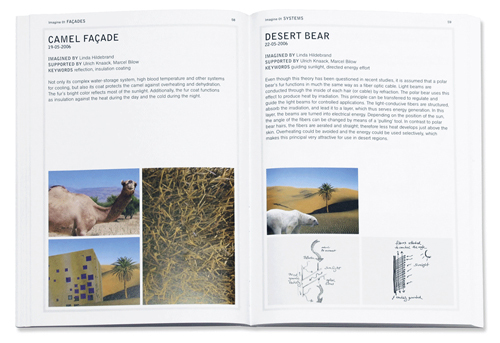 Façades comprises various themes covering strategic, material and technological developments. 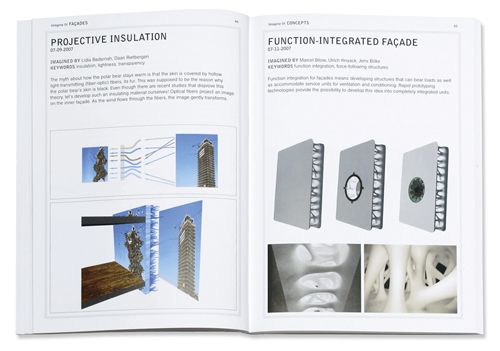 Aspects such as function integration, networking of elements, new structures and materials as well as the addition of functions to existing structures will be investigated and explained in 85 or so concrete ideas.